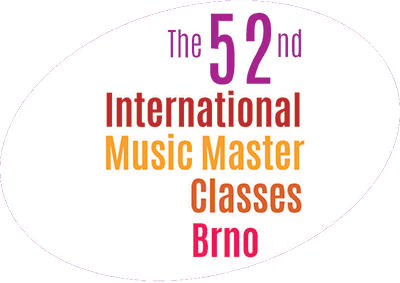 At the beginning of summer holidays we will be very pleased to welcome all participants of The International Music Masterclass in Brno. The master classes are focused not only on interpretation of works by Czech composers, and other works from world repertoire, but also on methodology of the instrument. Concerts of teachers and students as well as exhibitions of instruments are a part of the master classes. 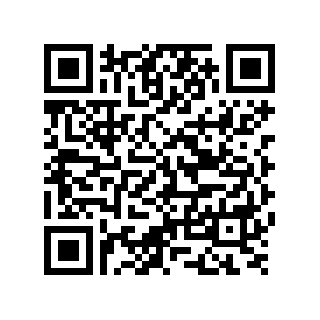 The tuition takes place in the modern-equipped building of the Faculty of Music, Janacek Academy of Music and Performing Arts, and under professional supervision of experienced teachers and renowned artists. 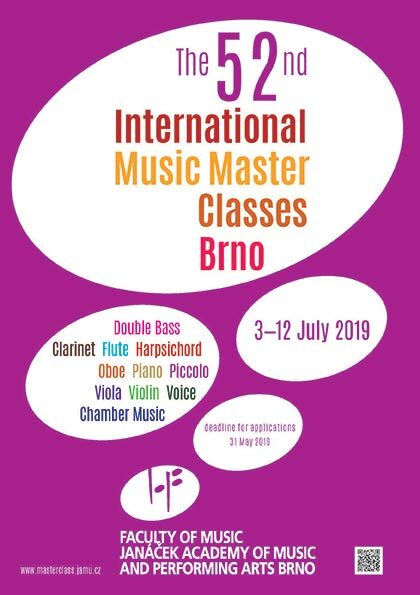 The International Music Masterclass is open for the following disciplines: clarinet, double bass, flute, harpsichord, oboe, piano, piccolo, viola, violin, voice and chamber music (duo, piano trio, string quartet, wind ensembles, etc. ).